Keeping your hardwood floors beautiful for years to come is not hard to do. Here are a few basic tips that go a long way in preventing unnecessary damage. Use felt pads under all your furniture! Felt pads, come in all different sizes and are very inexpensive. 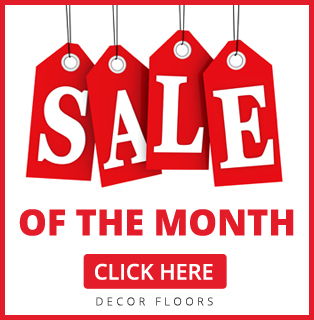 When adhered to every point of contact between the floor and furniture, these pads will save your floors from unsightly scratches and even denting. In the case of furniture that is moved around often, such as dining room chairs, be sure to change the pads when they get dirty or start to wear down. Dirt trapped on the pad can scratch floors, so be mindful when this starts to happen. Again, felt pads are cheap and the best way to protect your investment! Place door mats or small area carpets near doorways. Trapping dirt and water that comes into your house from the outside, before it lands on your floors is a simple but effective way to minimize scratches and water damage. Even better… encourage everyone to take their shoes off when they enter the house, and make sure their shoes are placed on some type of mat (preferably one that won’t allow water to leak through to the floor). Most definitely enforce a “no high heels” and “no cleats” rule for indoors! These types of shoes will scratch and dent your floors. Dogs may be a human’s best friend, but they are not your hardwood floors best friend! Keep your dog’s nails well-groomed to minimize scratches on floors. Vacuum or sweep as often as necessary to keep dust and dirt from building up on the surface of your floor. Wipe up spills as soon as they happen because wood and water (or any liquid) just don’t mix! Moisture damages wood floors, so wipe up as soon as possible. Speaking of moisture… wood is also susceptible to moisture in the air, in other words, humidity. Keep your home within the manufacturers recommended range for humidity. This will prevent your floors from buckling. Clean floors with products recommended by the manufacturer. Hardwood floors can become dull and the finish can become damaged if the right products aren’t used. This will depend on the finish of your floor (oil or urethane). Floors with an oil finish need to be refreshed typically every year or two, so be sure to familiarize yourself with these maintenance requirements. 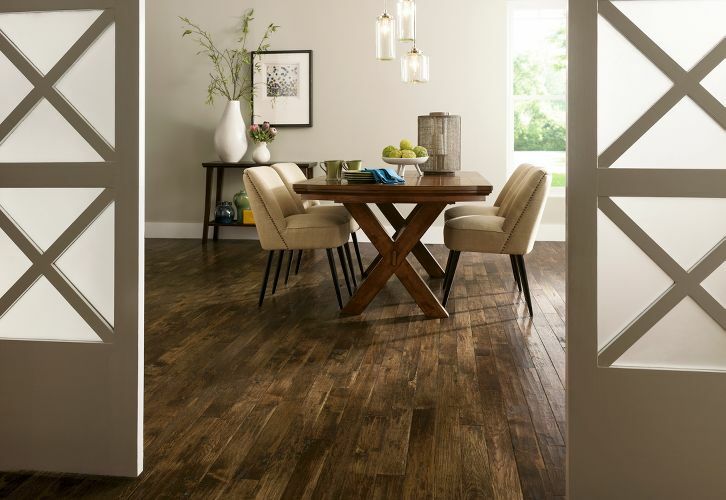 For more about hardwood flooring, check out our product page and other blogs in our news section, or come by for a visit! The experts at Decor Floors can answer all your questions and help you choose the best hardwood floor for your home.